​At PPT, we have a variety of standardized process solutions that can be customized to your meet your specific process requirements. Let us show you how we can design, build, install, integrate, and control a system for your facility. We use components from some of the highest quality manufacturers in the world, because there are no short cuts for doing it right. 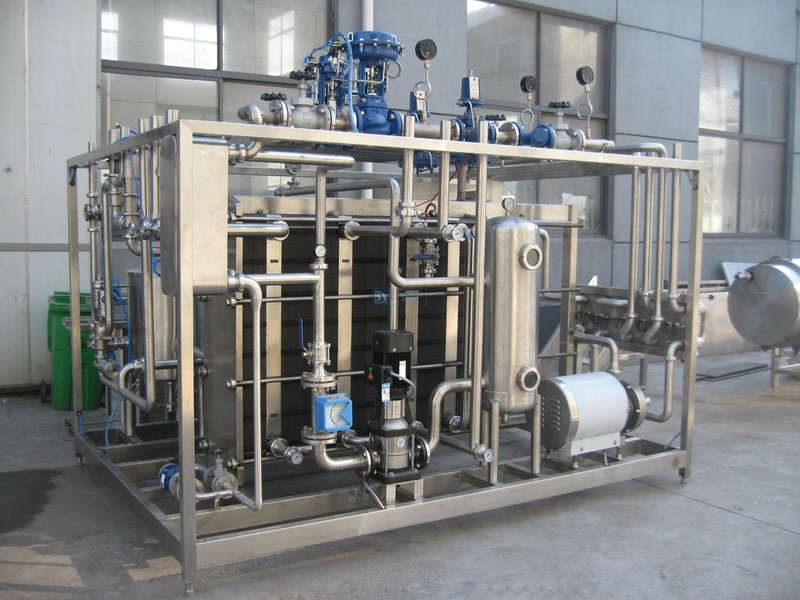 When it comes to pre-fabricated solutions, our team has the experience required to deliver a first-class solution. 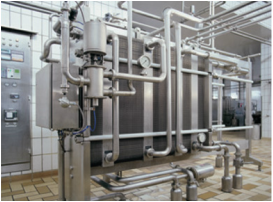 From design to installation, the PPT team is prepared to handle your pasteurization and homogenization system needs. 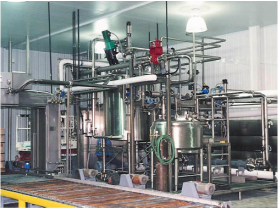 Aseptic processing and storage is not new to PPT, we thoroughly understand the challenges unique to aseptic systems.